Mt. 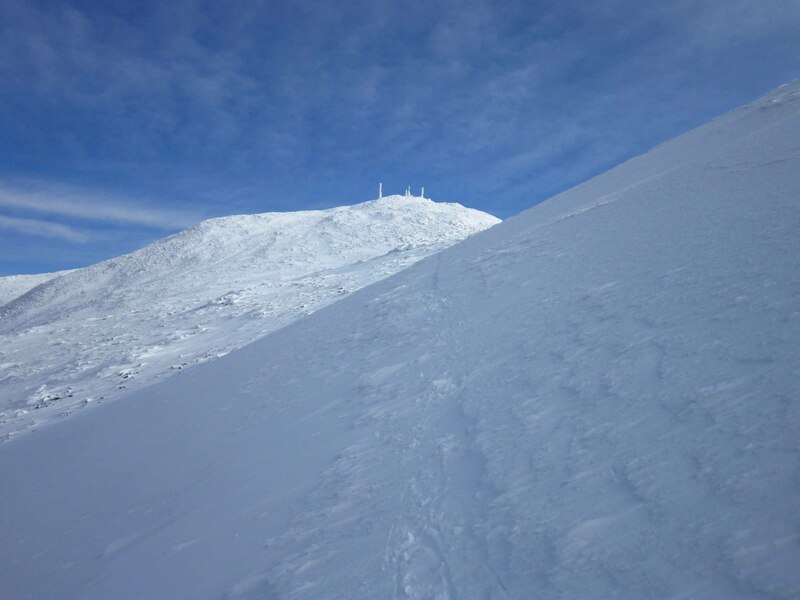 Frissell's 2,453 foot summit is located in Mount Washington, MA, however its south face is home to Connecticut's highpoint (2,380'). 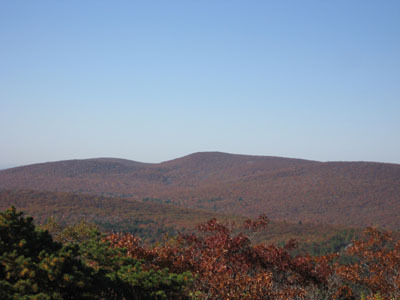 There are trails from three states to the summit. Views are abundant on the east, south, and west faces.